Memorial Day Hybrid Tea Rose | Gurney's Seed & Nursery Co.
Large blooms open slowly and elegantly. To honor, celebrate, and remember. Enormous old-fashioned full flowers saturated with extremely strong classic old rose fragrance are a fitting tribute to those who have sacrificed for our country. Long stems are lushly adorned with clean, green leaves. Just one flower perfumes an entire room. U.S. Patent No. 16572. LightFull sun to partial shade. Full sun is best for quicker flowering and higher quality plants. 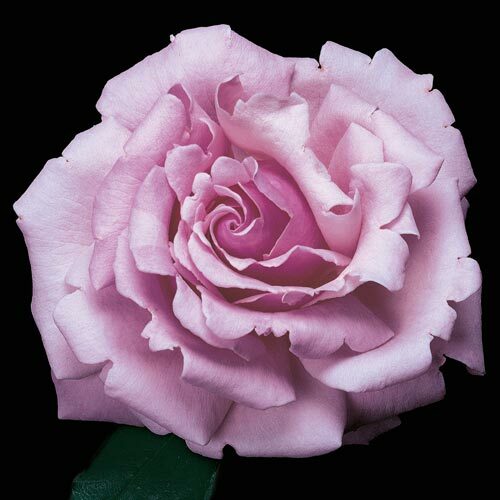 Flower FormEnormous old-fashioned full 5-6" flowers (petals 50+) saturated with super-strong classic old rose fragrance. CommentsTo honor, celebrate, and remember. Enormous old-fashioned full flowers saturated with extremely strong classic old rose fragrance are a fitting tribute to those who have sacrificed for our country. 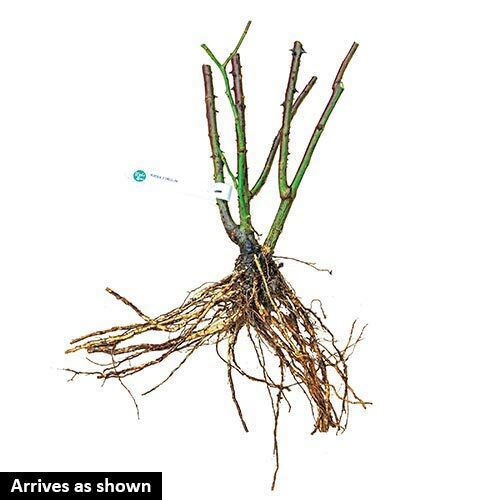 Long stems are lushly adorned with clean, green leaves. Just one flower perfumes an entire room. U.S. Patent No. 16572. DepthSoak the bareroot in water for about an hour. As a rule of thumb, dig the hole about 1 1/2 times as deep and 1 1/2 times as wide as the root system is long. Mound a small pile of soil in the center of the hole as a support for the rose's root crown. Be sure to keep the graft above the soil.